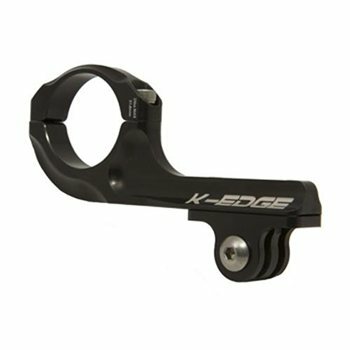 Super light, super strong, GoPro handlebar mount. Fits 31.8mm diameter bars and includes all mounting hardware. Can fit in front and below or in front and above the handlebar using it's versatile rock solid camera boom design. This unique design also keeps it out the way of your hands. As used in the Tour de France by pro teams. Mountable by a secure twin bolt design. Made from 6061 T6 heat treated aluminium.